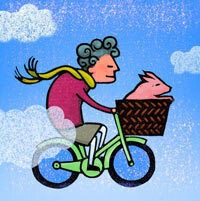 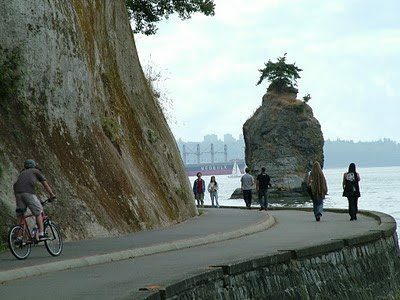 Harbour Loop – Let's Go Biking! 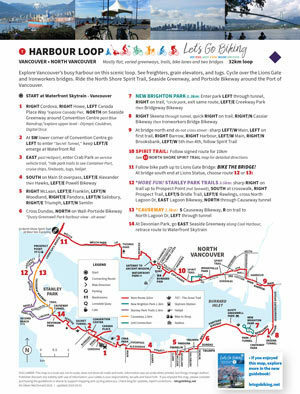 Harbour Loop – Let's Go Biking! 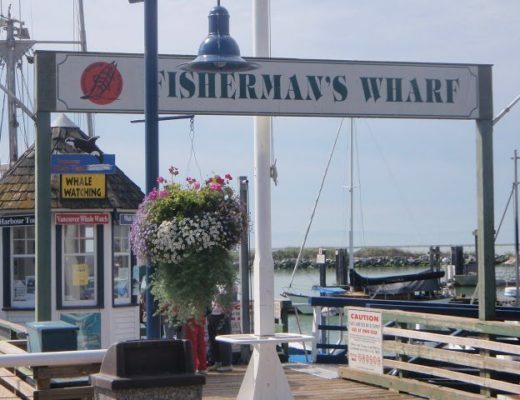 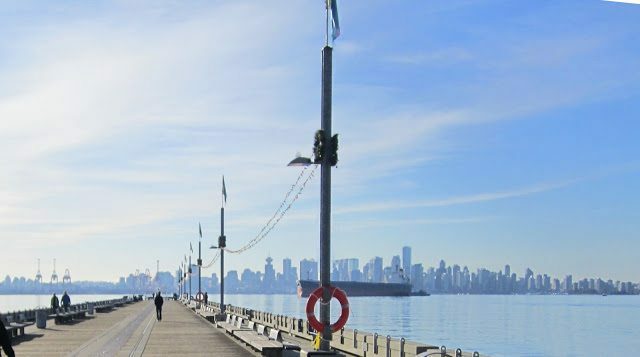 Explore Vancouver’s busy harbour on this scenic loop. 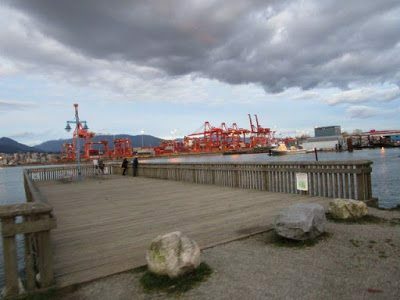 See freighters, grain elevators, and tugs. 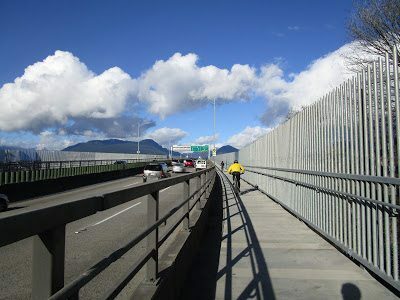 Cycle over the Lions Gate and Ironworkers bridges. 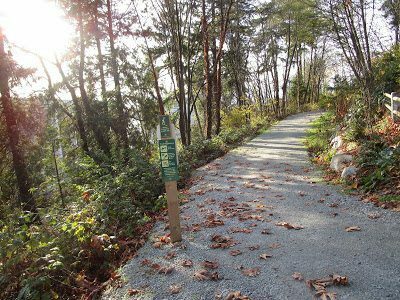 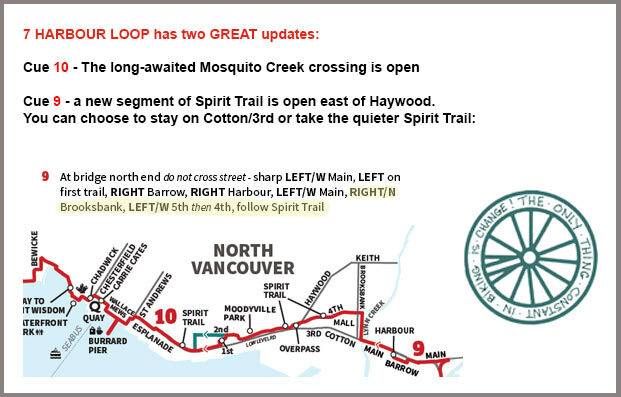 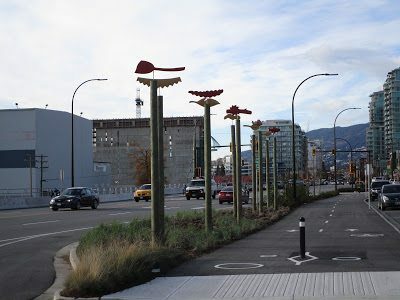 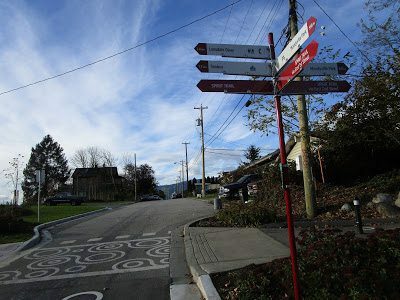 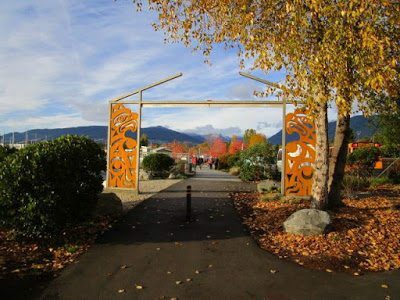 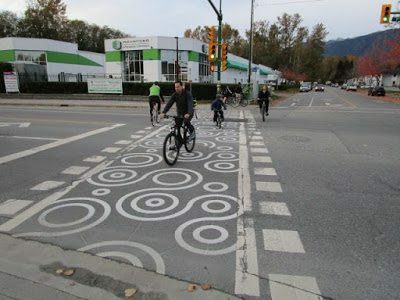 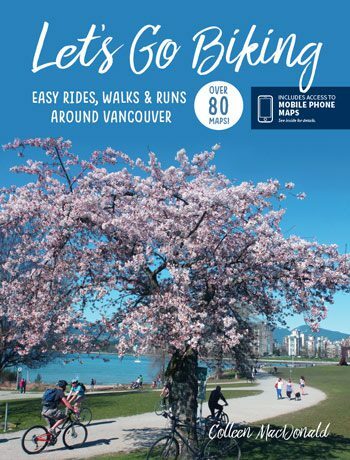 Ride the North Shore Spirit Trail, Seaside Greenway, and Portside Bikeway around the Port of Vancouver.